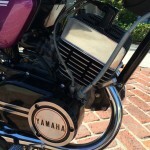 Restored 1973 Yamaha CS5E Motorcycle. 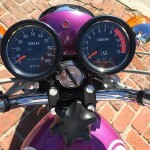 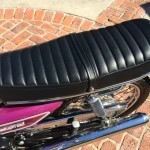 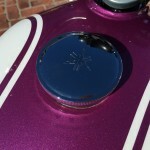 This motorcycle was given a full restoration by its owner. 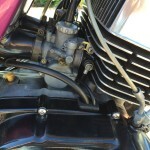 The engine top end, carbs, electrical system and the forks were rebuilt. 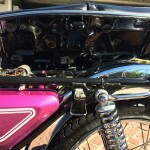 The engine was professionally tuned. 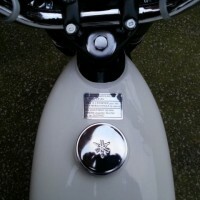 A full professional re-spray was carried out. 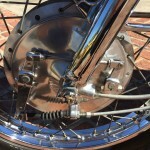 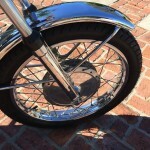 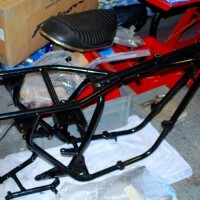 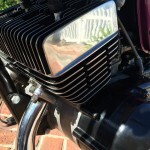 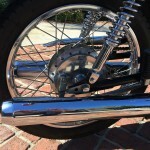 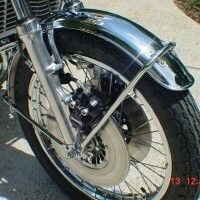 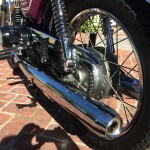 The fork legs and cylinder head were polished. 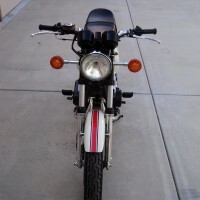 A lovely restored Yamaha CS5E Motorcycle. 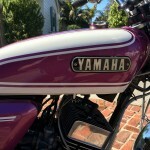 Yamaha CS5E – 1972 For Sale or Wanted? 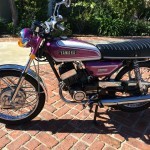 If you're looking for the perfect Yamaha CS5E – 1972 for sale then take a look at the hundreds of restored classic motorcycles listed on our extensive Motorcycles For Sale pages. 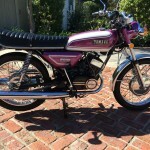 We regularly feature very nice restored Yamaha CS5E – 1972 bikes for sale. 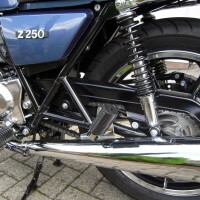 Spares and Parts for your Yamaha CS5E – 1972? 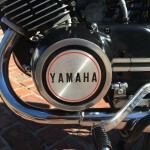 Workshop Manual for your Yamaha CS5E – 1972?